If you look back to the beginning of Chief Keef's career, it's hard to pinpoint a year when he hasn't released numerous projects within the span of 365 days. This year, the rapper has dished out eight projects including two volumes of The Leek series and part one and two of The GloFiles. With only a few weeks left on 2018, Chief Keef decided to squeeze in one more project before the year's end. Chief Keef is back with the sixth installment in his The Leek efforts. The rapper's new project consists of twelve new tracks and hails three features from Tadoe and a collaboration with OJ Da Juiceman who appears on the song, "Coulda Bought A Jet." It's a short effort, but another new project from Sosa. The Leek Vol. 6 doesn't include the single, "Awesome" which he released alongside a visual yesterday. With the release of The Leek Vol. 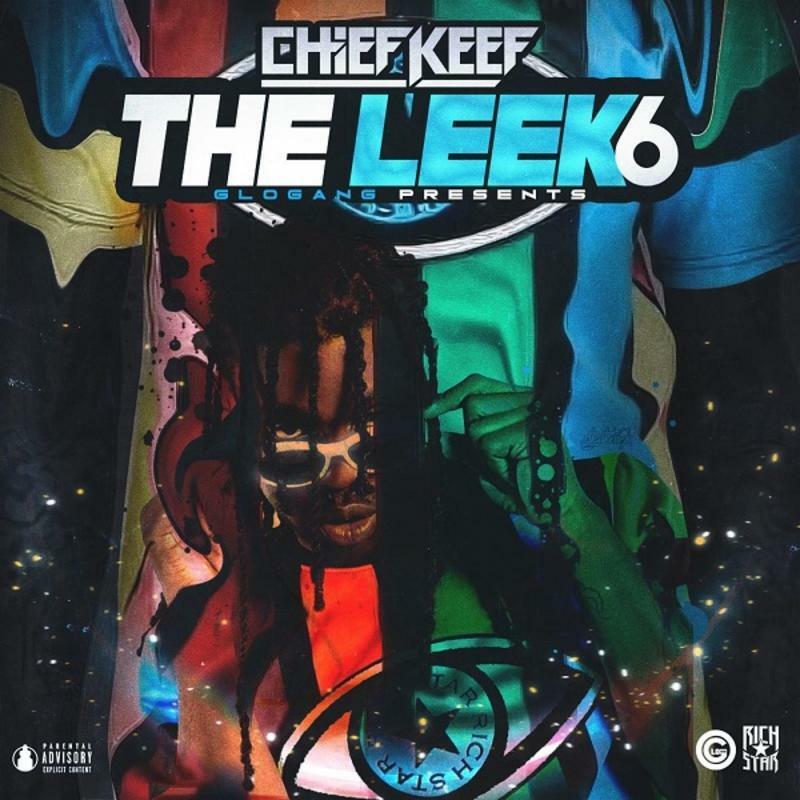 6, Chief Keef dropped nine project s in total this year. The Leek Vol. 6 follows the release of Back From The Dead 3 which he blessed us with on Halloween. Prior to that, he released The Cozart and Mansion Musick. Keep your eyes peeled for more new music from Sosa in 2019.